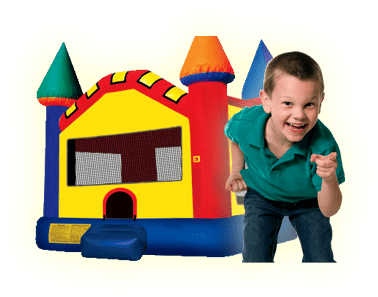 Gyroscope Human Space ball | Bounce Houses R Us | water slide and bounce house rentals in Niles, Illinois . 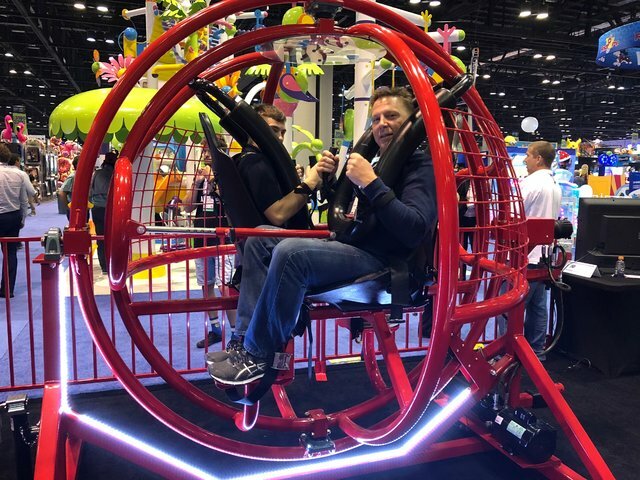 The human Gyroscope space ball is based on NASA's astronaut gryoscoop trainer. Now with our fun Gyroscope trainer sapce ball everyone can experience the roll and tumble of outer space.